If there is one thing you can say about New York Times columnist Maureen Dowd, it is that she knows her brand. Even when she has a bad high in Colorado and uses it as the peg for a column on the messy process of marijuana legalization, she does not lose sight of her Dowdisms. Dowd may have lost her mind via mis-dosage, but in writing about it, she stays on message by describing “my more mundane drugs of choice, chardonnay and mediocre-movies-on-demand,” blaming a girlish affinity for chocolate for her misfortune and confessing her stoned fascination with the green corduroy jeans she was wearing at the time. But while it is easy to make fun of Dowd’s bad experience with edibles, when it comes to marijuana, there is a good point tangled up in her column. 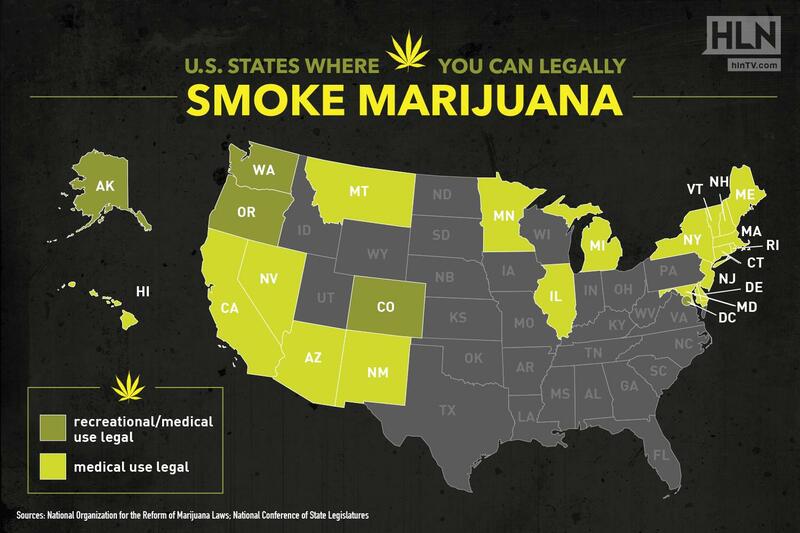 A majority of Americans may favor legalizing marijuana. But that does not mean that that everyone knows how to consume it in ways that are pleasurable and safe for them, or that avoid unpleasant side effects. Most Americans learn to drink by a process of trial and error, conducted through well-established rituals and with social support. If marijuana is to be consumed in similar ways, a lot of new consumers will have to learn how to toke. When new marijuana consumers venture beyond products that look similar to ones they already know, they will have to figure out the answers to a number of questions. New drinkers may know intellectually that beer, wine and liquor have different amounts of alcohol by volume. But they still have to figure out what they are comfortable drinking, and then determine the amounts they can drink and the rates at which they can drink it. The difference between passing out from keg stands and enjoying High West bourbon neat is a matter of education and socialization. Smokers and eaters of edibles will have to learn the same things with different strains of and delivery systems for pot. How many hits can they take or brownies can they eat, depending on the bud or the clarified butter in question? How full should they pack the bowl of a pipe or the oven of a vaporizer? If their tolerance is higher than a single square of Dowd’s chocolate bar, how many is optimal? What is the difference in dosage between a nice vibe at a party and hiding in a corner to avoid displaying your incoherence and anxiety? Americans long ago decided that tee-totaling isn’t the only alternative to being a sot. 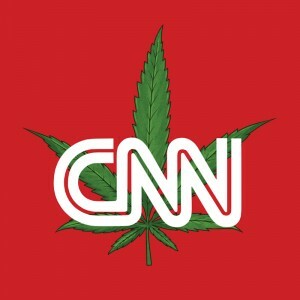 If the country is to determine that marijuana ought to be legal for recreational as well as medical use, we will need to find a model for marijuana consumption that differs from the motivation-sapped stoner or the deadly violence sometimes committed under the influence. We figured out a way to regulate alcohol rather than banning it. And we developed a vision for classy, controlled alcohol consumption, even if we occasionally tweak that model in response to dismaying social developments like binge drinking. 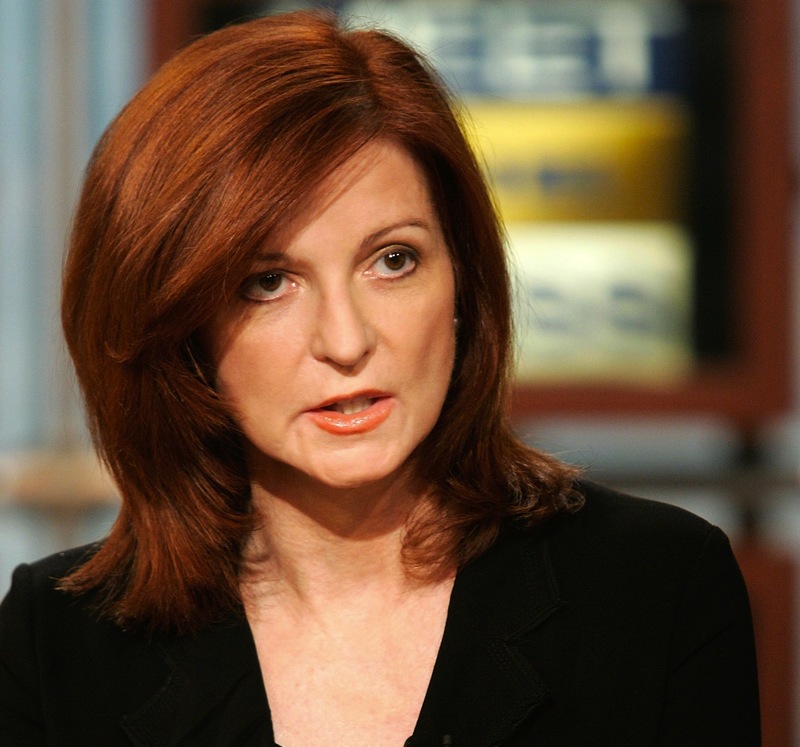 For Maureen Dowd’s dignity, and the rest of our sakes, we should do the same for marijuana.